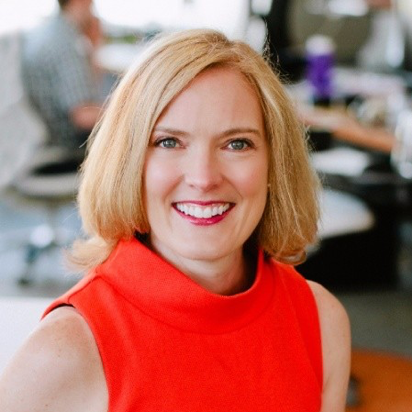 Lisa Conquergood joins USAFacts in Seattle to lead marketing. USAFacts is a nonprofit, nonpartisan civic initiative, started by Steve Ballmer, with the goal of making government data more accessible and understandable to all Americans. What a mission, especially today. Lisa’s career path includes being the co-founder and CMO at PicMonkey and the CMO at Picnik (acquired by Google). She has also held senior marketing roles at Bevy, Expedia, and Eddie Bauer. Go, Lisa, go! Our country needs you. Over the course of this search, it was great to get to know Seattle’s top people at the intersection of marketing, startups, data, and social impact. A huge thank you to the 250+ people who participated in this search.